Got a minute? Then that’s enough time to catch up on the lore of The Elder Scrolls Online with this cool video. 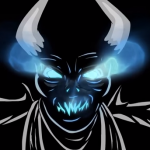 Relive all the shenanigans that led up to you losing your soul, and why you, and about a million other like you, are the only hope to stop Molag Bal. 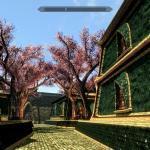 Mod Adds Prettier Teeth to Skyrim’s Dentistry-Deprived Denizens Are you tired of looking at those rotten brown stumps that are in every Skyrim citizen’s mouth? Be grossed out no longer, the Teeth Plus mod is here to fix Skyrim’s smiles. The mod by urgarulga turns the low res teeth models into something more high-res and appealing. It’s a minor thing, but tweaking the experience in whatever ways you want is what’s so cool about Skyrim modding. Here’s a nice new video showing off some of the latest work on the Skywind mod, a mod which puts the lands of Morrowind in the Skyrim engine. Hey, we were all newbs once. Maybe not this newbish, though. 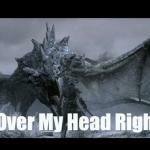 Check out New Hampshire Public Radio personality Virginia Prescott’s absolute beginner’s try at Skyrim. It’s good for a couple of laughs, but it also might remind you why you like the game in the first place, as Prescott comes away impressed by the beauty of the game and sort of frustrated as she gets slaughtered. Know the purpose of the game before starting the game. If you’re playing around with Emotes in an MMORPG you, almost by definition, have nothing better to do. But they can be occasionally useful, and at least fun to try out when you’re waiting for a guildmate or something. 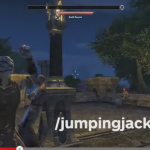 The Elder Scrolls Online has 172 for you to try. Here’s a look at some of the more fun ones from IGN. Bonus points for featuring a kitty, uh, I mean Khajiit. For my money, Azura is the hottest of the Daedric Princes. 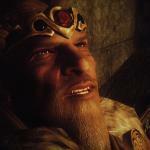 Okay, okay, Sheogorath has got it going on, too, but that whole quirky clown thing is a little too played out. Too much time with him is like being stuck in a Tim Burton movie with Johnny Depp. So if there was any I would want to own in statue form, it would be Azura. 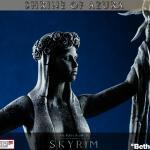 This upcoming statue from Gaming Heads is 18-inches tall, or 1/6 scale, and lovingly detailed by artist Todor Kolev, with attention to making it accurate to Azura’s representation at her shrine in Skyrim. 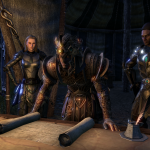 Bethesda Endorses Player-Created Trading Solution for TESO As you might have noticed, The Elder Scrolls Online has no auction house. But that’s not going to stop players who want to trade, so a fan solution has sprung up. 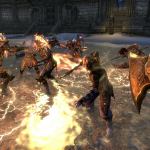 The fansite TESO Elite has established a marketplace and set of rules for safe trading. Well, safer trading. Nothing is guaranteed in MMO trading. I learned this the hard way, as a young noob, the first time I tried to trade in Everquest 14 years ago and got ripped off. 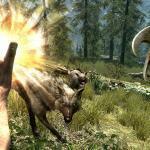 Xbox 360 Skyrim DLC 75 Percent Off This Week Are you an Xbox 360 Skyrim player? Is there a piece of Skyrim DLC you’ve wanted to try but skipped because it’s too expensive. 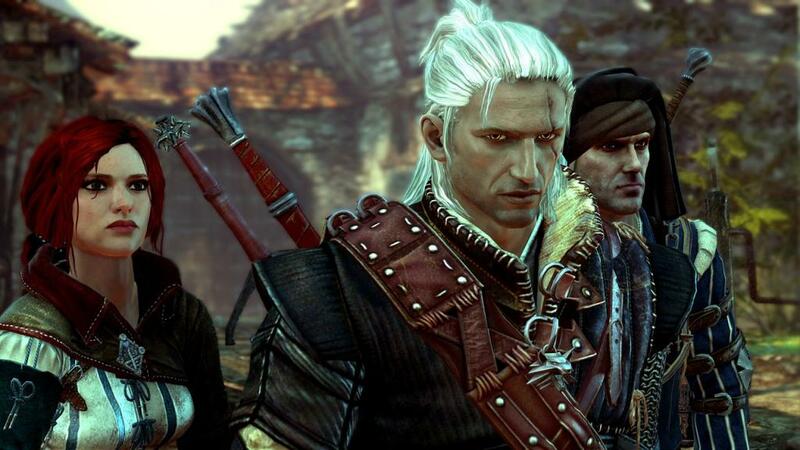 Then today’s your week, because it’s all now deeply discounted as part of Xbox Live’s Spring Sale? From now through April 21st the DlC is 75 percent off. that means you can get Dawnguard and Dragonborn for $4.99, and Hearthfire for $1.24. Are You Willing to Pay Separate Subscription Fees For Each Version of The Elder Scrolls Online? Unless you’re some kind of bling-covered Richie Rich gamer, looks like you’re going to have to pick a version and stick with it when it comes to The Elder Scrolls Online. According to Crave Online, each version of The Elder Scrolls Online will require a separate subscription fee, so those that are playing it on PC will have to pay more to check it out on consoles and vice-versa. If this is the case when the console versions launch in June, it’ll be kind of a bummer for PC gamers that have friends that only play on those. One of the more interesting RPGs to be shown at PAX East is Barnyard Intelligence Game’s High Strangeness. The homage to 8 and 16-bit Action RPGs has been in the maxing for quite a while, being the first video game ever funded on Kickstarter back in 2009. The game’s double-dose retro nostalgia sees the player switch between 8-bit worlds that evoke Legend of Zelda and 16-bit worlds that look and play more like Secret of Mana. There are advantages to each state, and in some places the player must switch to solve puzzles.